19th February 2016 - No Comments! Exciting news! Song of the Sea has been nominated for Best Animated Film at the Jameson Empire Awards 2016! 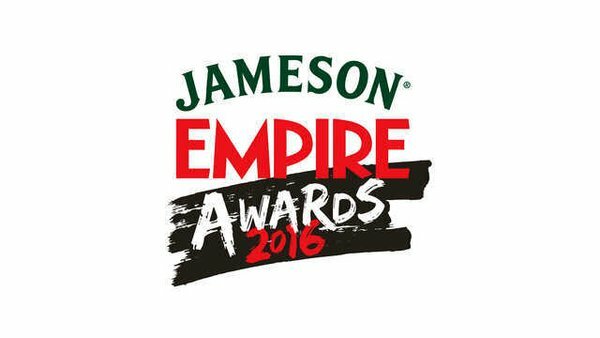 The Jameson Empire Awards is an annual British awards ceremony honoring cinematic achievements in the local and global film industry. And YOU get to choose who wins! 18th February 2016 - No Comments! We're looking for entries for February's fan art of the month! We love seeing everyone's creations inspired by our films and we want to see more. 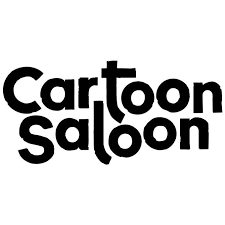 If you would like to enter, send your artwork to fanart@cartoonsaloon.ie along with your details and if you have Deviantart or Tumblr pages send those too! We'll choose our favorite fan art in the next week or so and it'll be featured on our Facebook & Twitter banners for a whole month. See below for all the January fanart entries. 28th January 2016 - No Comments! 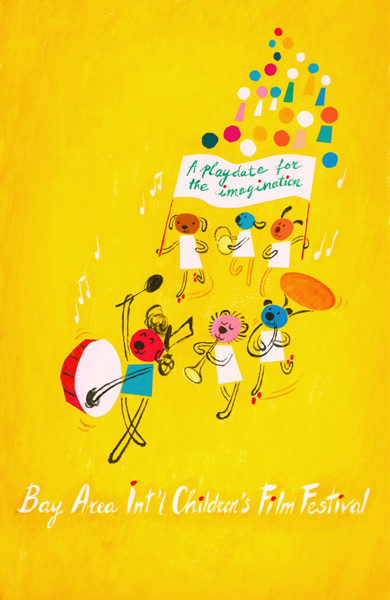 Puffin Rock will be featured at the Bay Area International Children's Film Festival 2016, 29th - 31st of January. 21st January 2016 - No Comments! 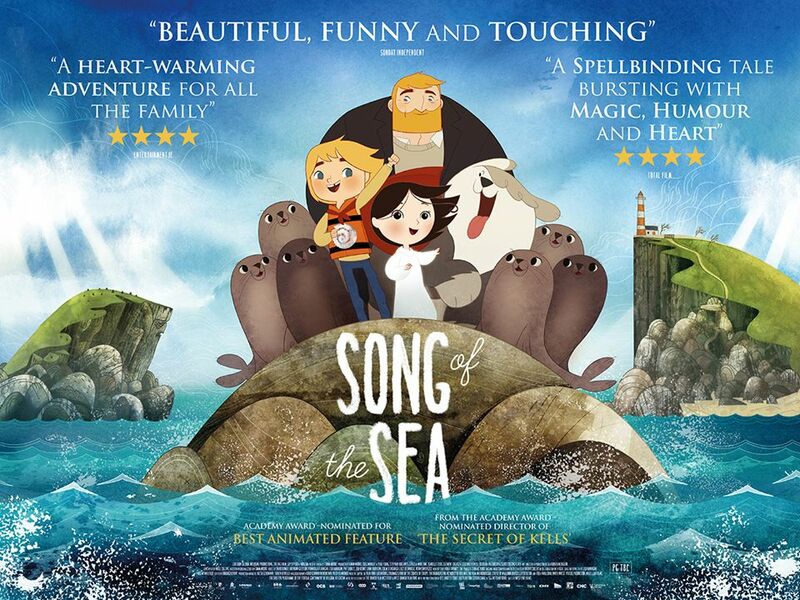 Win a Song of the Sea signed poster! To celebrate the New Year and all the pre-orders for the Song of the Sea Art Book are finally finished! We we have a signed Song of the Sea poster to give away. Head over to our Facebook for more details and a winner will be chosen at the end of January.